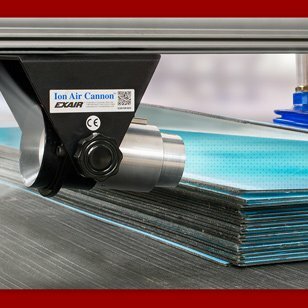 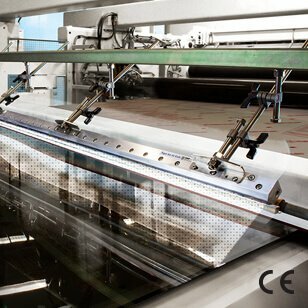 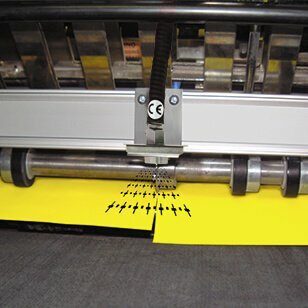 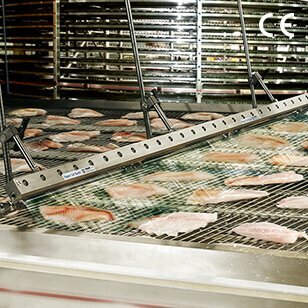 Gen4® Super Ion Air Knife - generates a wide laminar sheet of static eliminating ions. 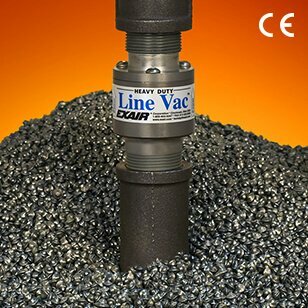 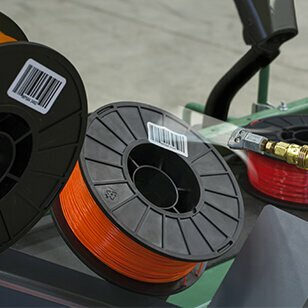 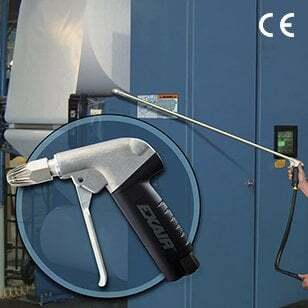 Ideal for removing static charge on plastic webs or sheet stock where tearing, jamming or hazardous shocks are a problem. 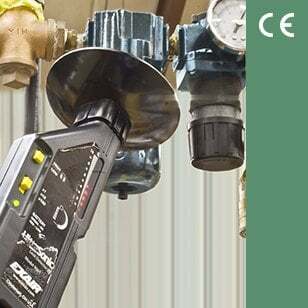 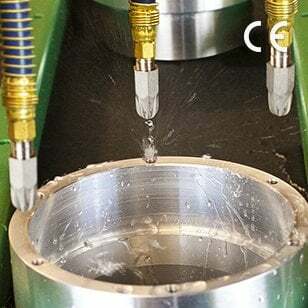 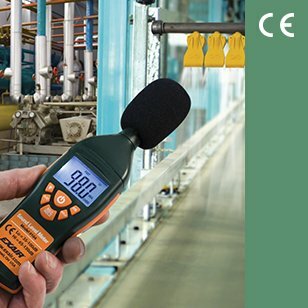 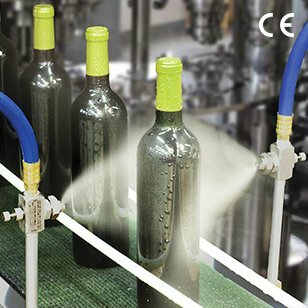 Gen4® Standard Ion Air Knife - lower cost air knife solution where air consumption and noise level are not critical to the application. 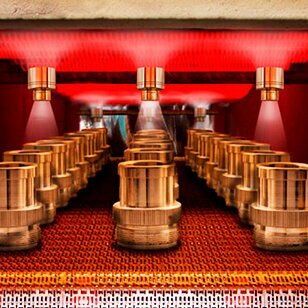 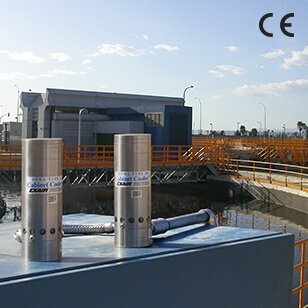 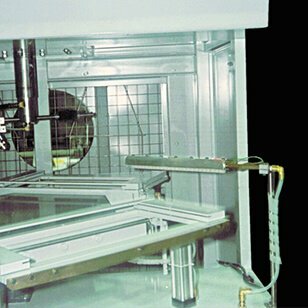 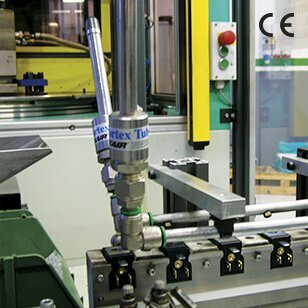 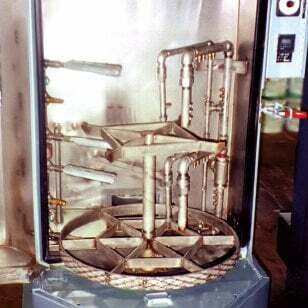 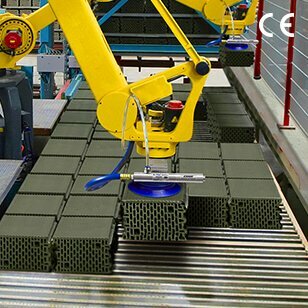 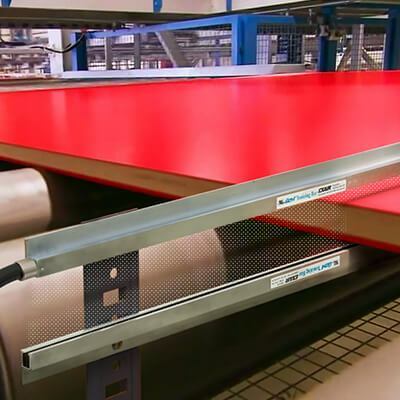 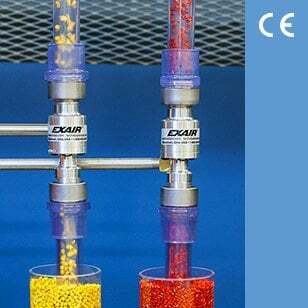 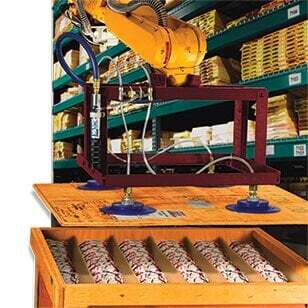 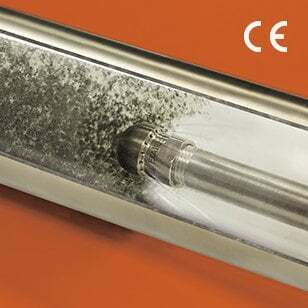 Gen4® Ionizing Bar - designed for applications where blowing air would disturb the production process. 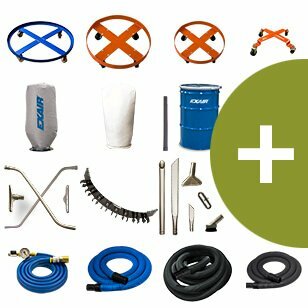 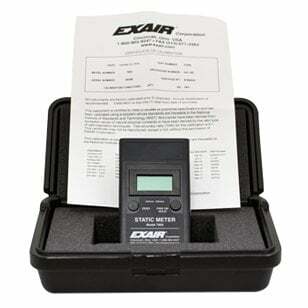 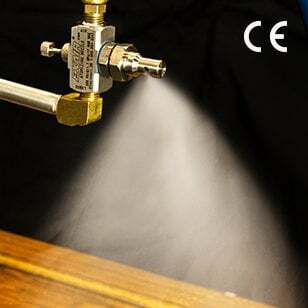 Gen4® Super Ion Air Wipe - produces a uniform 360° stream of static eliminating ions. 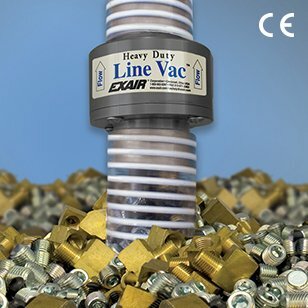 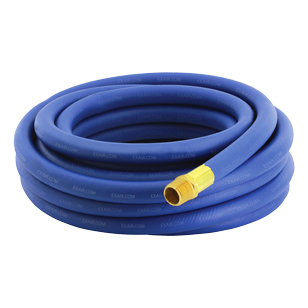 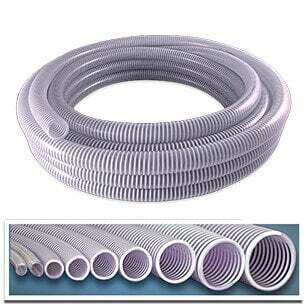 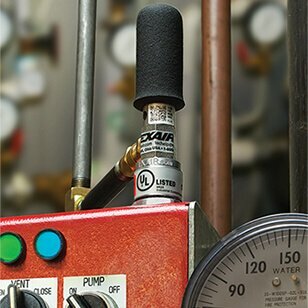 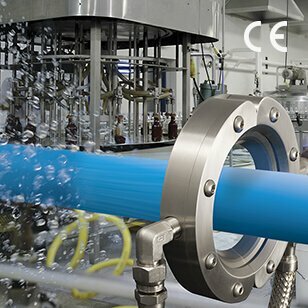 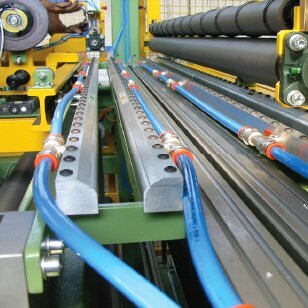 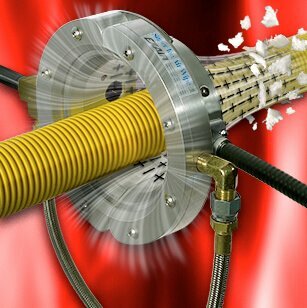 Ideal for static elimination on pipes, extrusions, cable and more. 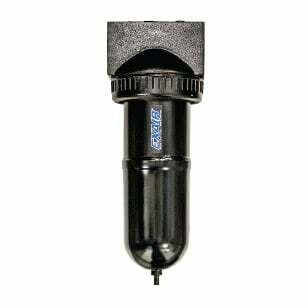 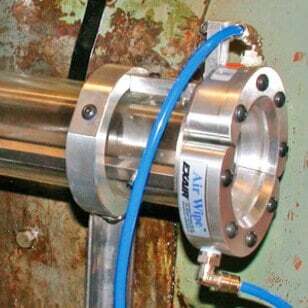 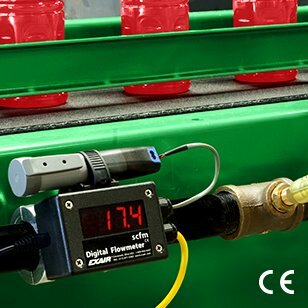 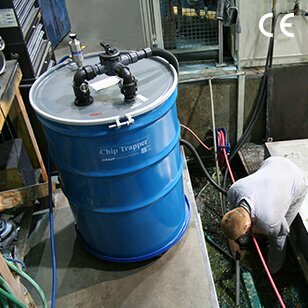 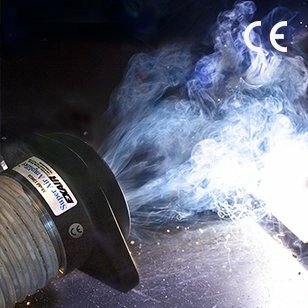 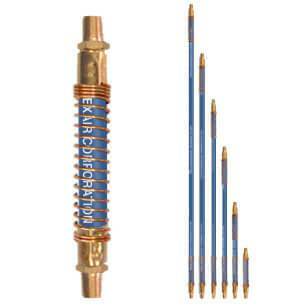 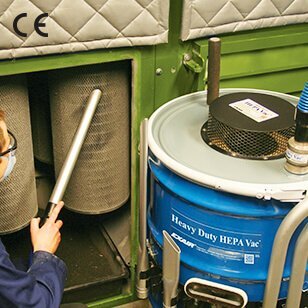 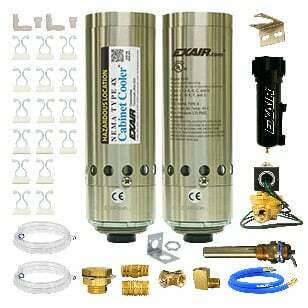 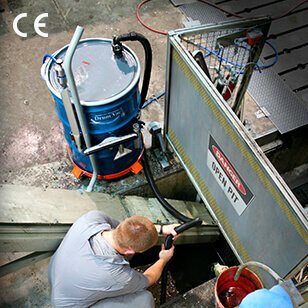 Gen4® Ion Air Cannon - delivers concentrated flow of ionized air. 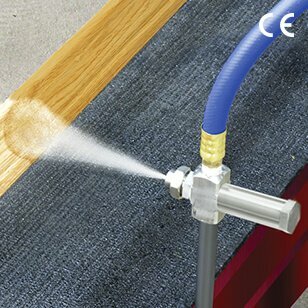 Neutralizes static electricity and cleans at distances up to 15 feet (4.6m). 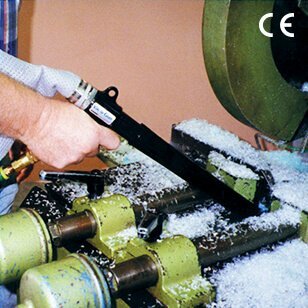 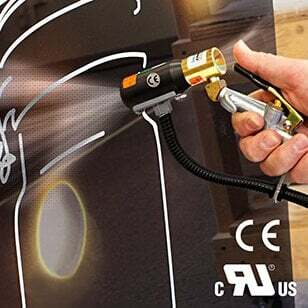 Gen4® Ion Air Gun - lightweight, handheld static elimination. 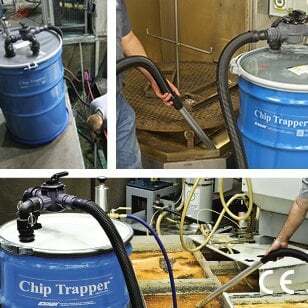 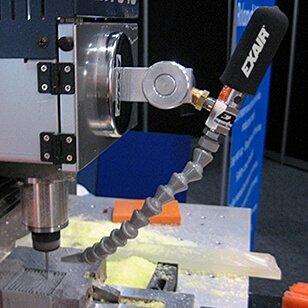 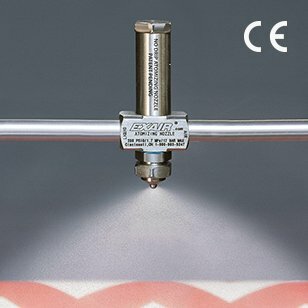 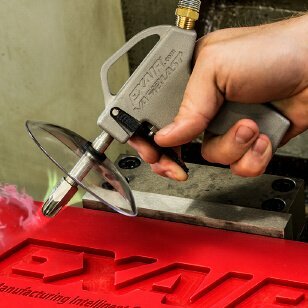 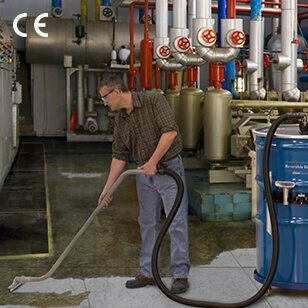 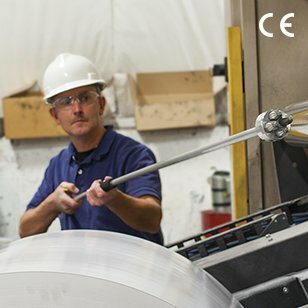 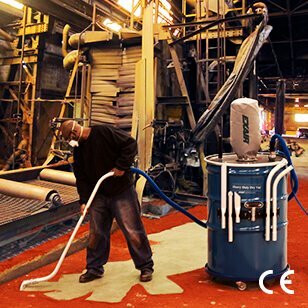 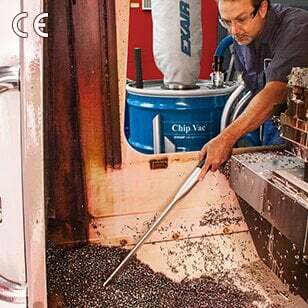 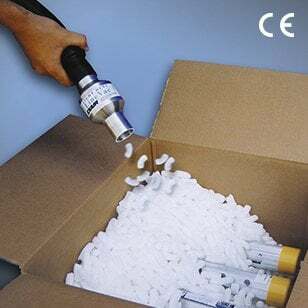 Ideal for dust removal on hard-to-reach parts prior to assembly, packaging, painting or finishing. 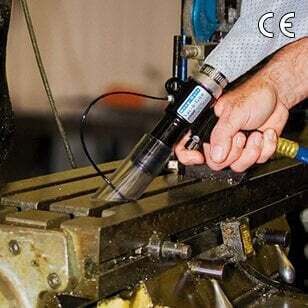 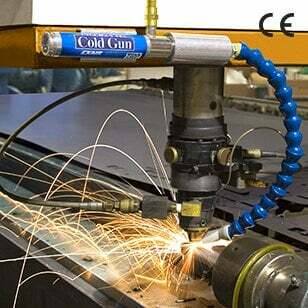 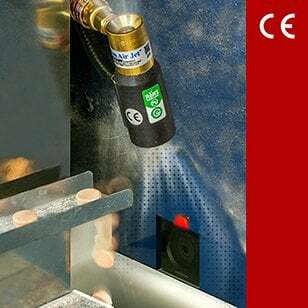 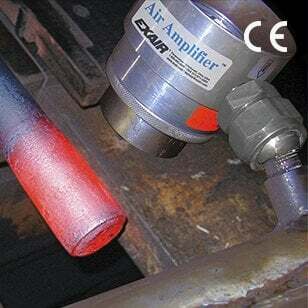 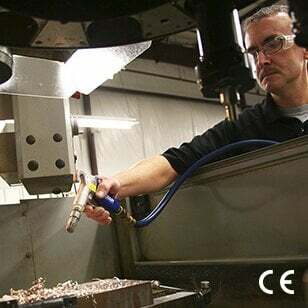 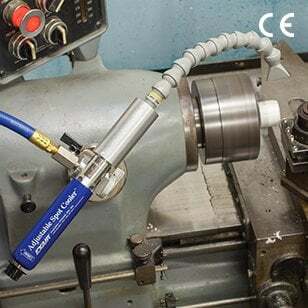 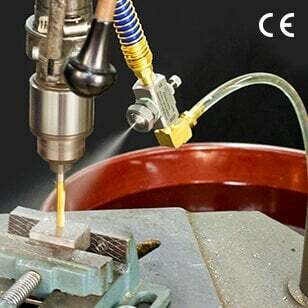 Gen4® Ion Air Jet - like the Ion Air Gun but designed for fixed workstation operations. 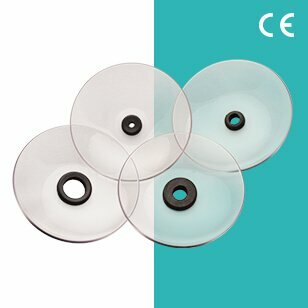 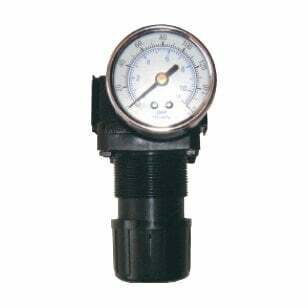 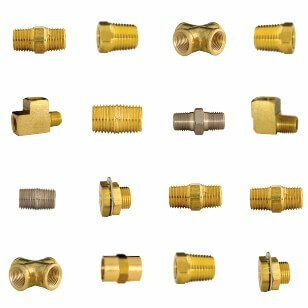 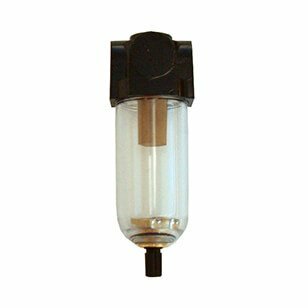 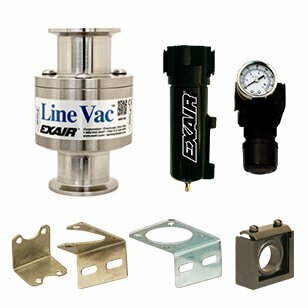 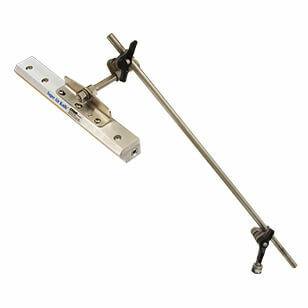 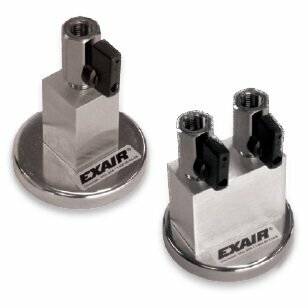 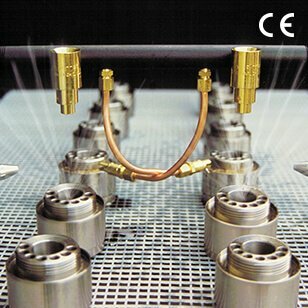 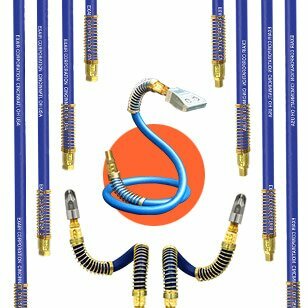 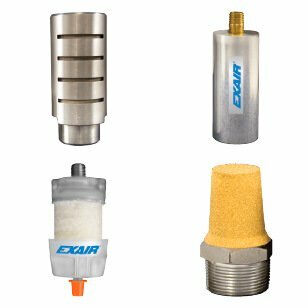 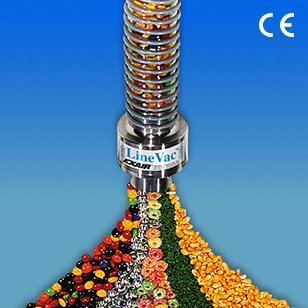 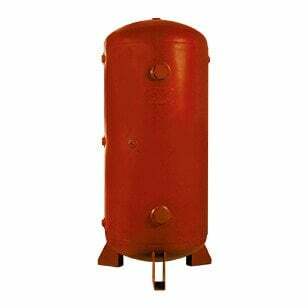 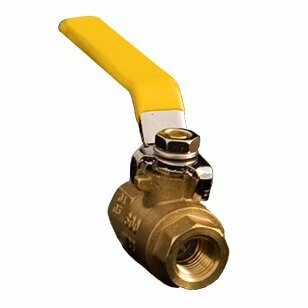 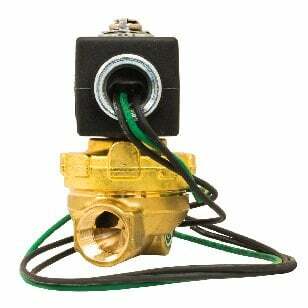 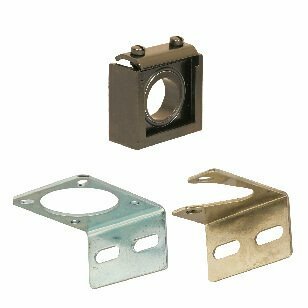 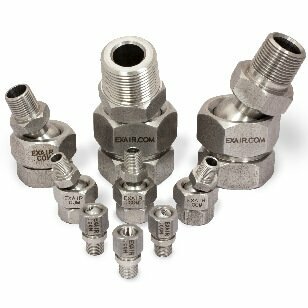 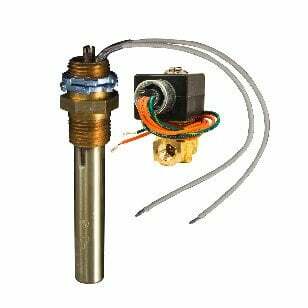 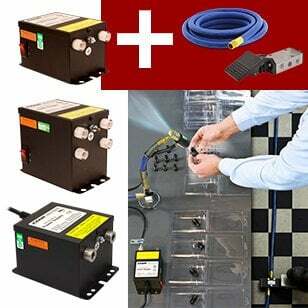 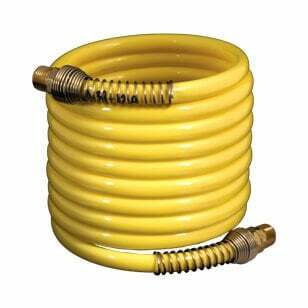 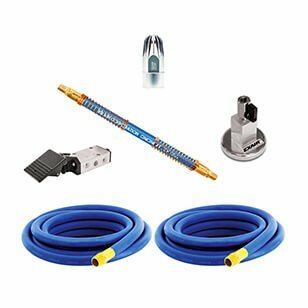 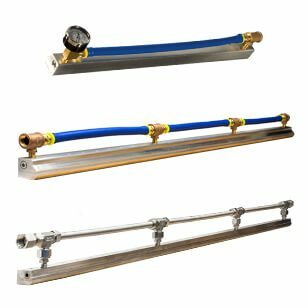 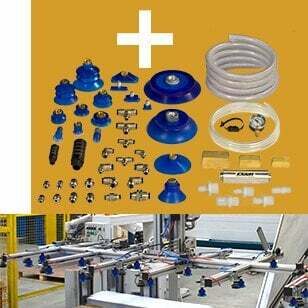 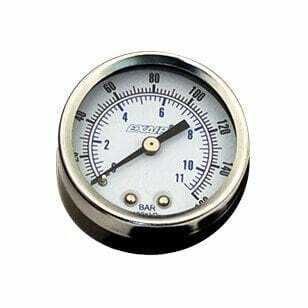 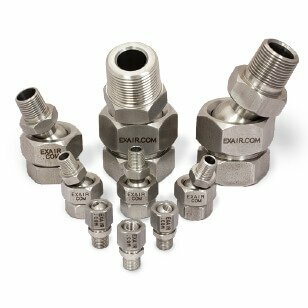 Can be permanently mounted or mounted with flexible Stay Set Hose to allow for blowoff on parts of varying shape. 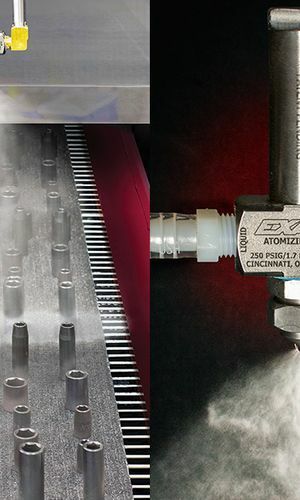 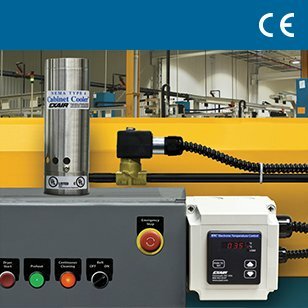 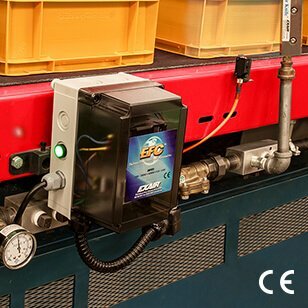 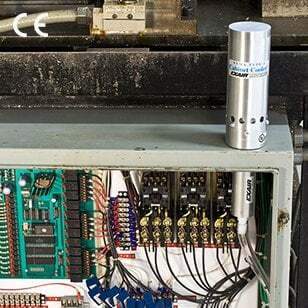 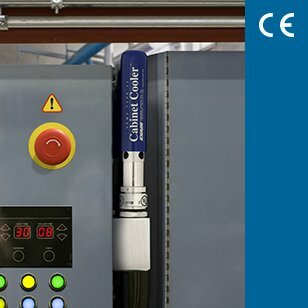 Gen4® Ionizing Point - a single point ionizer that is ideal for winding, rewinding or slitting operations.